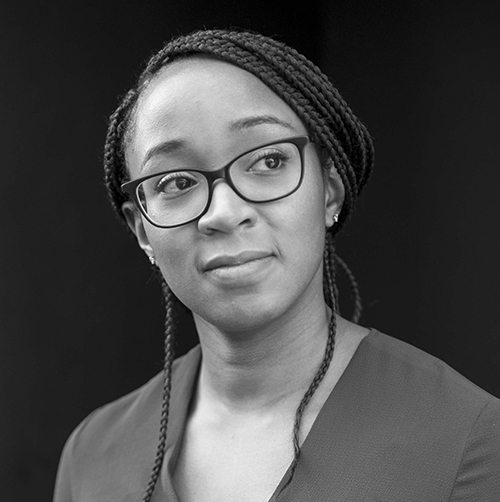 Chanel Dolcy is a solicitor in our police law team specialising in actions against the police and other state bodies within the criminal justice system. Chanel has acted in cases covering a wide range of issues relating to claims against the police including discrimination, assault and battery, wrongful arrest, false imprisonment, malicious prosecution and unlawful disclosure/retention of personal data. Chanel has also acted for a number of bereaved families following deaths in prison or police custody by representing them at the inquests and in subsequent damages claims. Chanel has a longstanding interest in representing victims of domestic abuse and/or sexual assault who have been failed by the investigative process and she has developed a specialist caseload in this area. Chanel also has a particular interest in representing women and young people who are mistreated within the criminal justice and immigration system. She has achieved a number of successful outcomes against the police and the CPS in relation to inadequate and discriminatory investigations/prosecutions. Prior to joining Bhatt Murphy in February 2016, Chanel worked for four years as a solicitor at Deighton Pierce Glynn. She completed her legal training at Solace Women's Aid and Birnberg Pierce and Partners. Chanel is a member of the Police Actions Lawyers Group and the Inquest Lawyers Group.